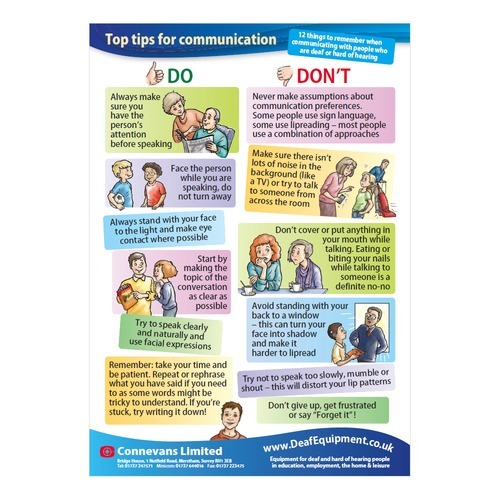 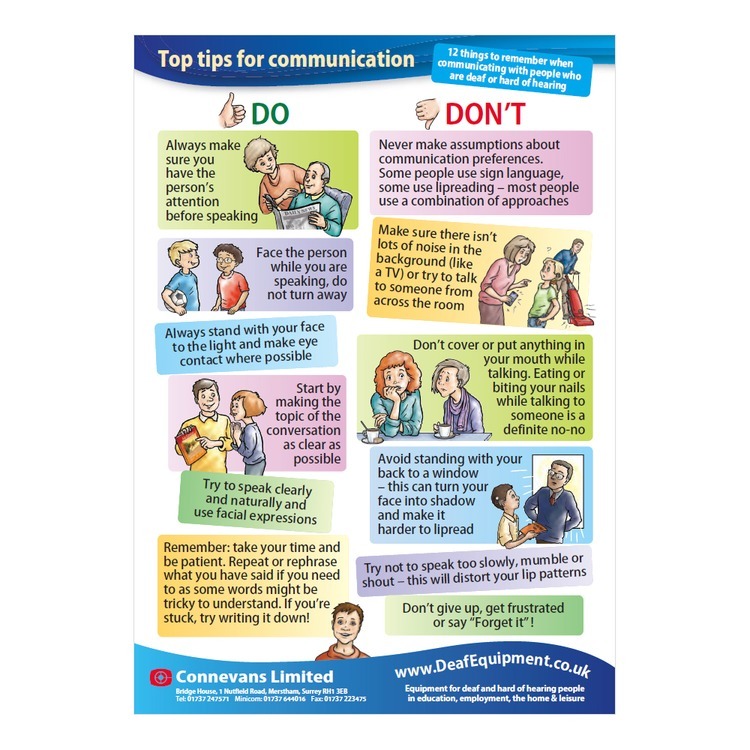 Specially designed by Connevans this A3 Top Tips poster is great for raising deaf awareness, showcasing 12 things to remember when communicating with people who are deaf or hard of hearing. 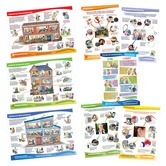 Updated and reprinted August 2018. 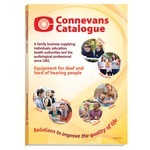 If you are not placing an order for goods and only require a catalogue to be sent to a UK address please contact us. 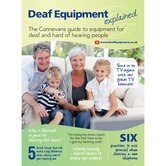 The aim of our Deaf Equipment Explained guide is to explain how technology can work work for you and perhaps introduce you to some products that you didn’t even know existed! 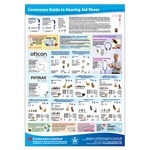 set of 8 A3 size colourful posters showcasing assistive equipment, top tips and solutions.